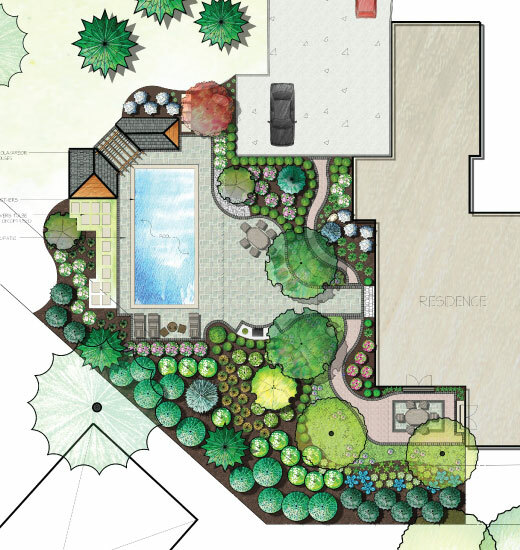 Residential landscape design has evolved drastically since our beginning in 1953. As landscape designers, our work is still rooted in selecting and placing the correct plant material for the intended location and design. However, today our designs extend much further than the plant material. We have become the general contractor of the outdoors, working with other specialists to deliver an unparalleled landscape that is inviting and acts as an extension of our homes. See why our process begins with a conversation and site visit before a design begins to take shape. 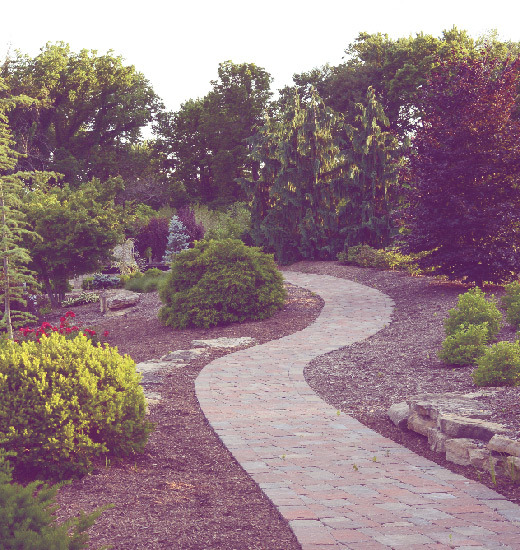 There is more to landscape maintenance than spreading mulch and fertilizer. All plants have unique needs. It is understanding these needs that allow us to enhance and extend the life of your landscape. 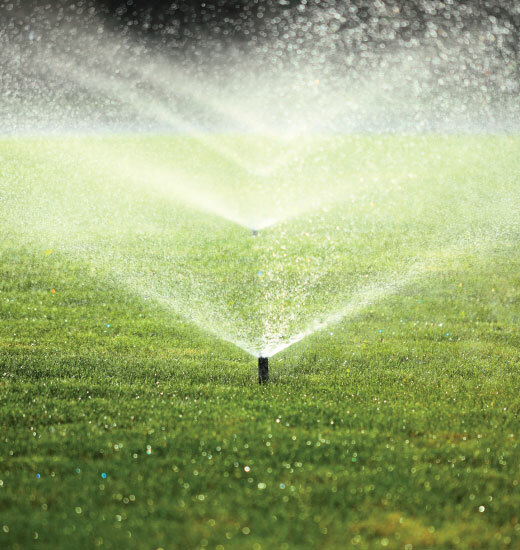 Responsible watering is necessary for plant health and water conservation. Each system we design has a zoned-approach for proper plant and lawn coverage.